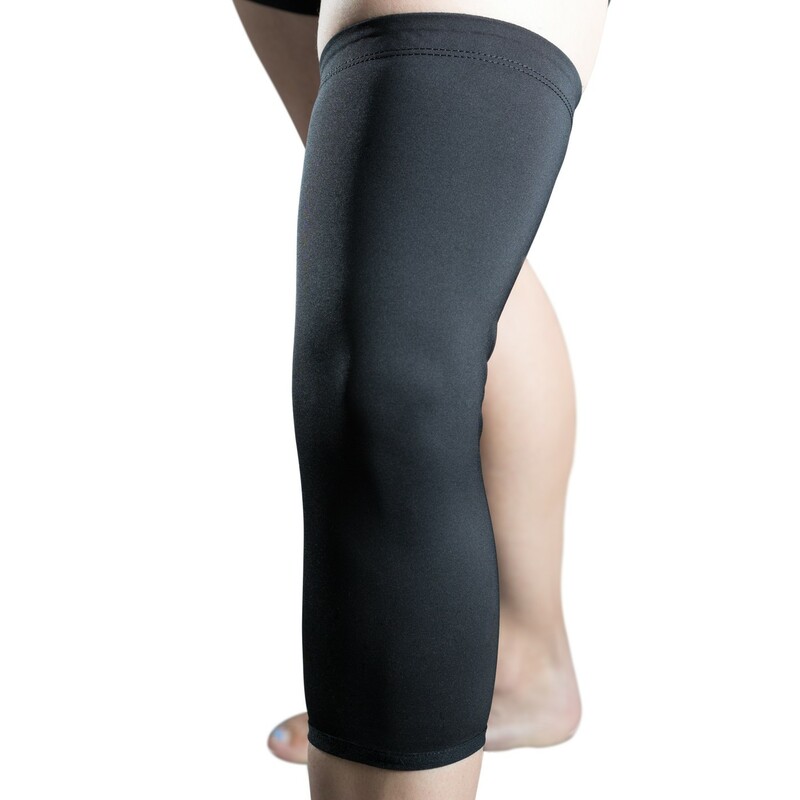 Prevent skin irritation and help keep the knee warm with the DonJoy Reaction Undersleeve. Designed with 85 percent nylon and 15 percent spandex, the DonJoy Reaction Undersleeve is breathable and helps keep the knee warm in cooler weather. This undersleeve works with the DonJoy Reaction Knee Brace and DonJoy OA Reaction Web Knee Brace. Best for all activities.